Empowering your business with a unified commerce platform for managing multi-channel sales, procurement, payments, order automation, marketing, content management and analytics! 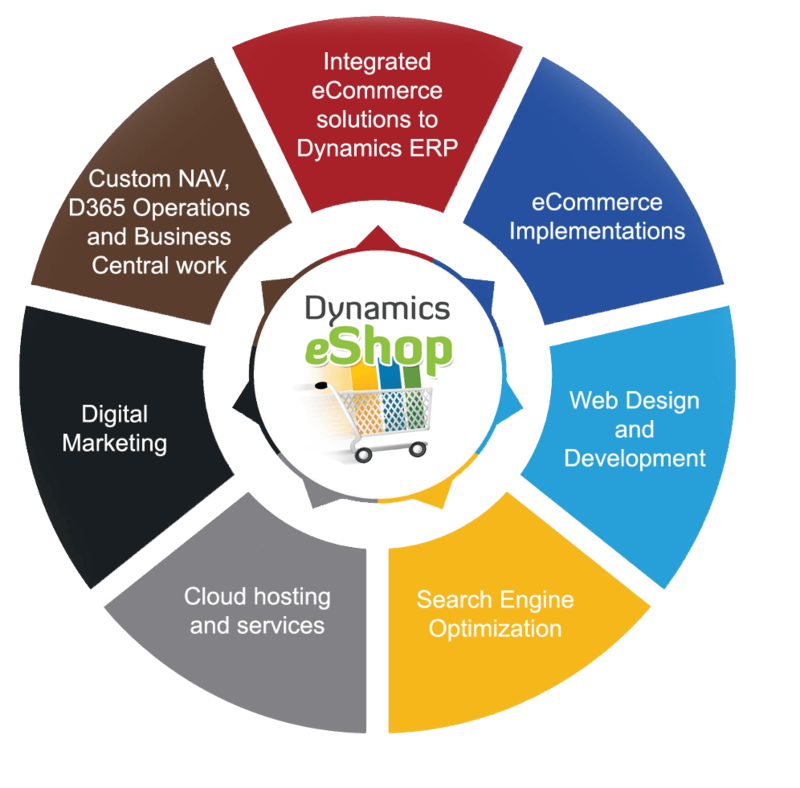 Fully driven by your ERP data and business logic, we build real-time integrated web-store that’s smart, intuitive and engaging! Mobile optimized eCommerce and POS Solution. 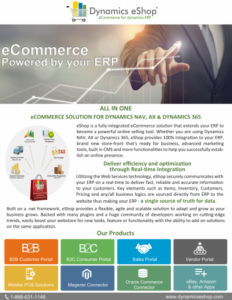 Providing seamless Integration between Oracle Commerce and Dynamics ERP. Discover more ways to make your webstore sell for you. 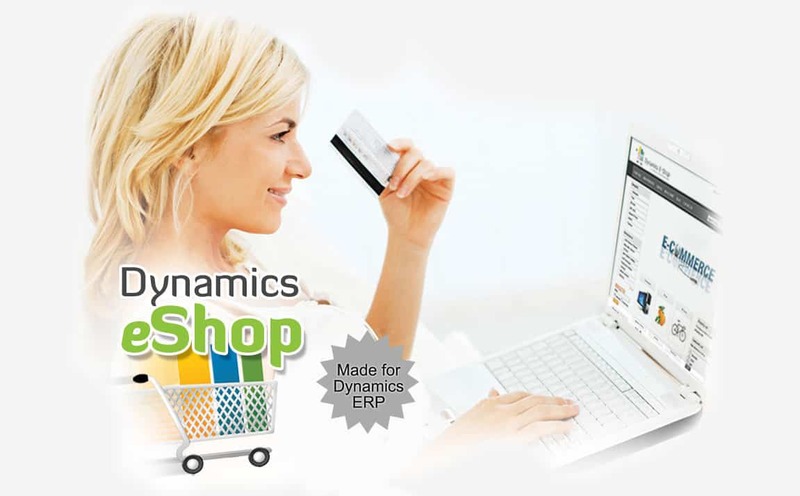 Full Integration to ERP to instantly process orders and display real-time data. Automation of order processing, ready Shipping & Payment integration and everything you need to take you business online. Integrating multiple sales channel to give your customers a seamless shopping experience online. Create dynamic content/pages and manage site with an easy to use built-in CMS. Ready functionalities to automate and manage email promotions, discounts, campaigns and integrate to 3rd party providers. Multi-store, Multi-currency and Multi-language capable. Faster(as little as 10 days) and quality implementation to help you make most of your investment. Our team of in-house designers can work with you to create a design that best showcases your business online. Helping you drive revenue and visibility with SEO services, Digital Marketing & Integration to popular Social Medias platforms and Marketplaces. 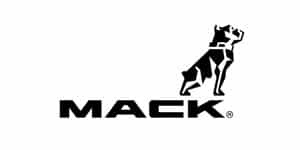 We interviewed and had demos with four different companies trying to decide on the best ecommerce site to take our company to the next level. Out of those four, eShop stood out volumes above the rest. 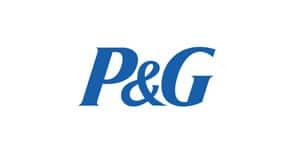 Our e-Shop solution is delivering an unbelievable user experience to our customers. The team at Dynamics eShop has been phenomenal! 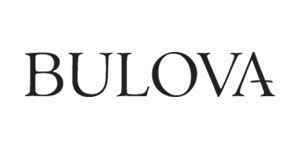 They have time and again accommodated our “special” business needs. 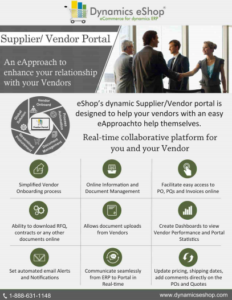 We made the decision to seek out a B2B solution and eShop is where our search ended. The demo convinced us that this would be a relatively smooth integration and offered the simplicity we knew our end users would be looking for. Directions NA provides a great opportunity to network, learn about the best practices, discover valuable tools and more. We are excited to be part of it yet another year and looking forward to exhibiting our product at the expo. 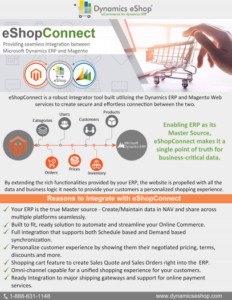 Extending out an invitation to join our webinar that provides a brief insight on our product eShop, a fully Integrated eCommerce Solution for Dynamics NAV. This is a great opportunity to learn about our product, see how it might benefit your business and get your questions answered. Who should attend: Microsoft Partners, Developers, Microsoft Dynamics NAV users, eCommerce solution seekers for NAV and D365, anybody that’s looking for a quick solution out of the box to build an online store.